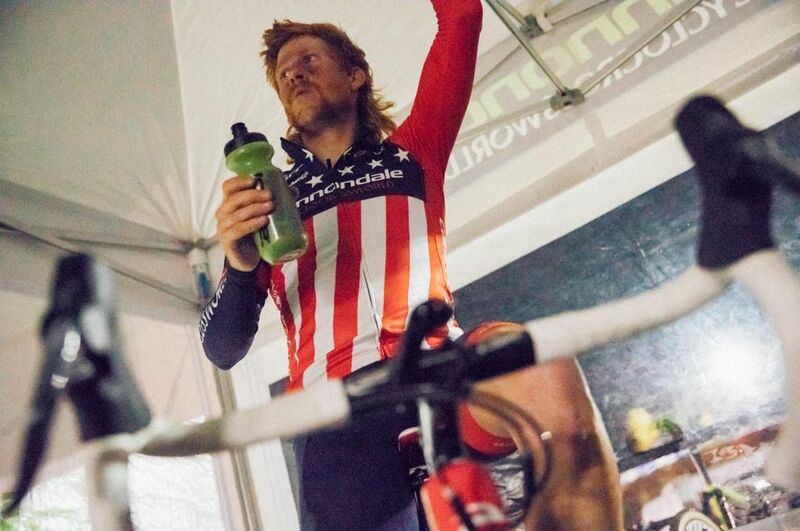 Last month, Cannondale Cyclocross World pro team rider Stephen Hyde won his second consecutive title as the US National Champion. 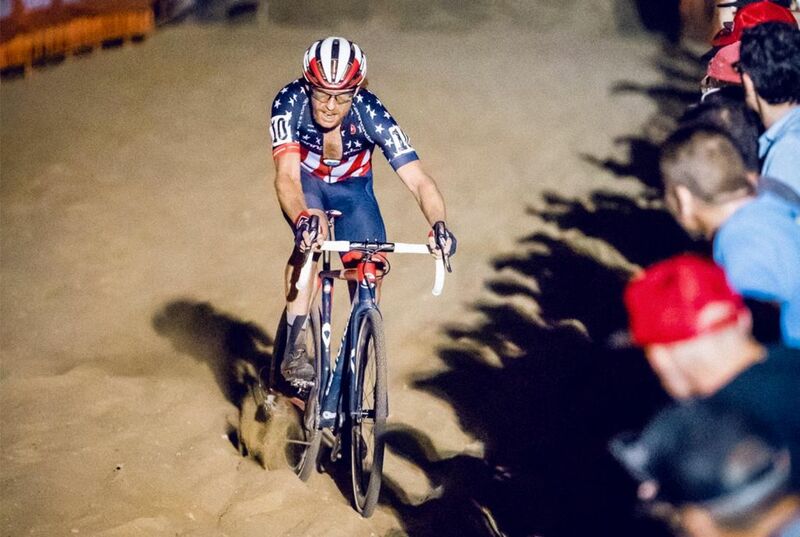 Shortly after his victory, we caught up with Stephen to talk about his roots in BMX and life as a professional bike racer. Who are you, where do you live? My name is Stephen Hyde. I am originally from Milton, Florida, but currently reside in Easthampton, Massachusetts. How long have you been riding? As long as I’ve been standing! 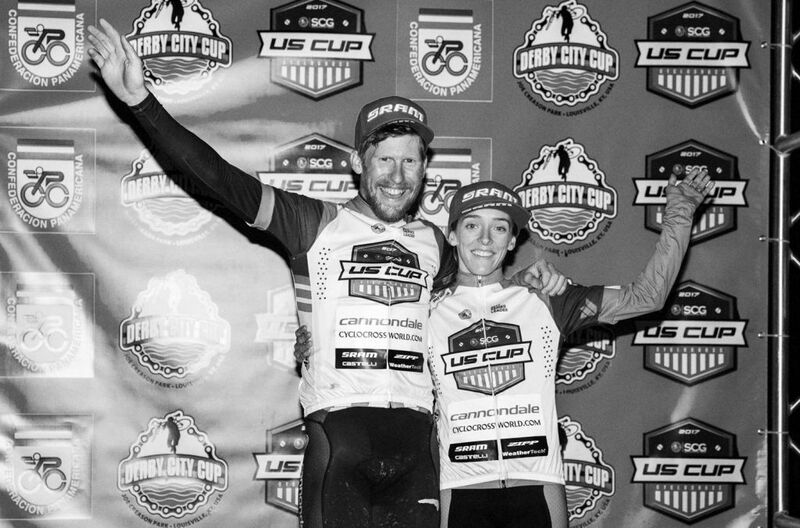 Congrats on the double US National win, how does it feel? Thank you!!! Oh man, it feels incredible. To win one is something, to win two is amazing. To go back to back with so many good riders is just unbelievable. I’m super happy with the win and the season as a whole. 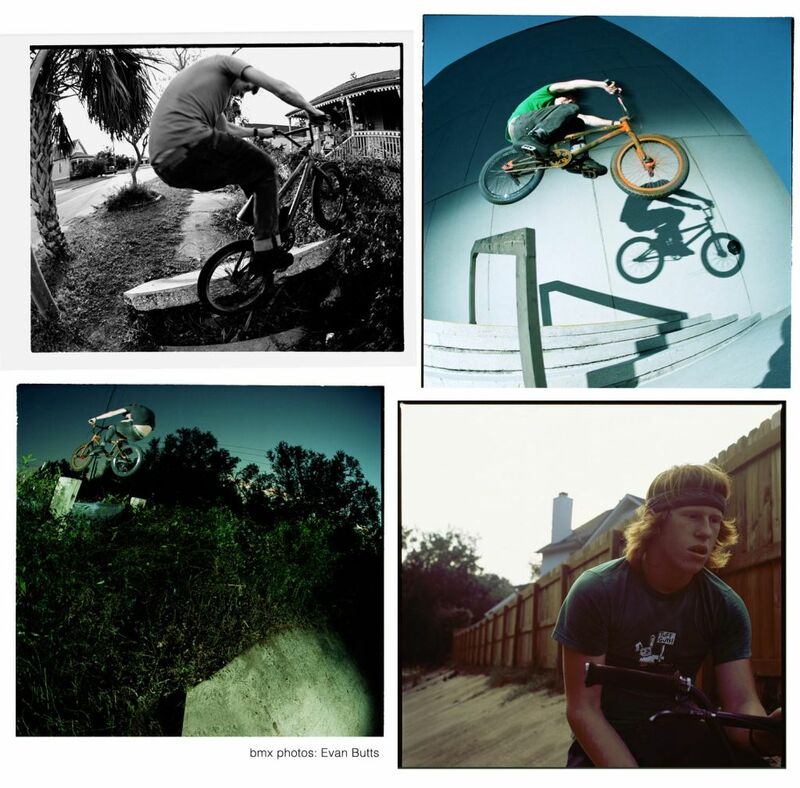 We found some fantastic shots of you street riding on a BMX, how did the transition happen from that, do these skills help? Yeah, BMX is still my true love. It’s an amazing sport. I did it for a long time and put my life into it. 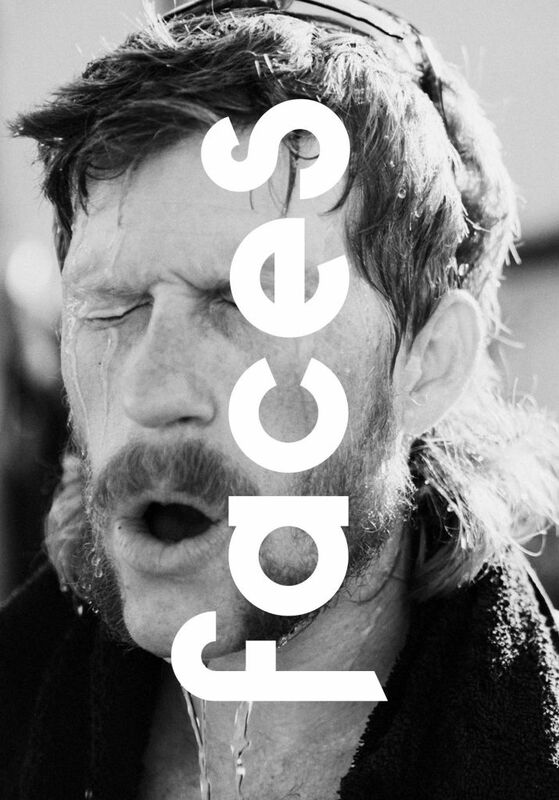 Much like now with Cross. My life has always been on two wheels, and I wouldn’t know what to do with it. It’s meant to be! 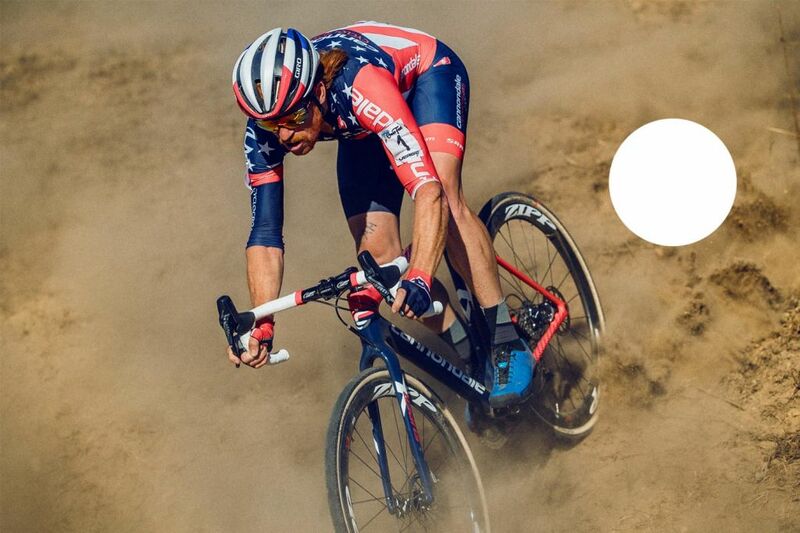 It’s always been such a natural transition from BMX-MTB-Road-CX. Being able to handle your bike when the crap hits the fan helps when your fitness isn’t up to the job. Haha. Which of your competitors shows the most skill, who do you admire for strength? Well, to be honest. Each of my opponents has their own unique skills that set them apart. I think that’s the cool thing about it. The guys all have some cards up their sleeves to play or some unique ability that they shine. It makes racing exciting for me! Being able to bunny hop huge things is something I never transferred well to CX. Don’t know why, but I certainly can improve there! Was going professional something you wanted to do as a kid? Yes and no. Where I grew up, I had no access to the world of bike racing. All I knew is that I loved bikes and being outside. Later, I found out about MTB mags and started asking my dad to buy them for me. I started cutting out photos and taping them all over my walls and books at school. I’m still not sure I knew that these folks were even racing. I think I just liked the idea of them getting rad all the time. I didn’t have access to racing until I was in my twenties. 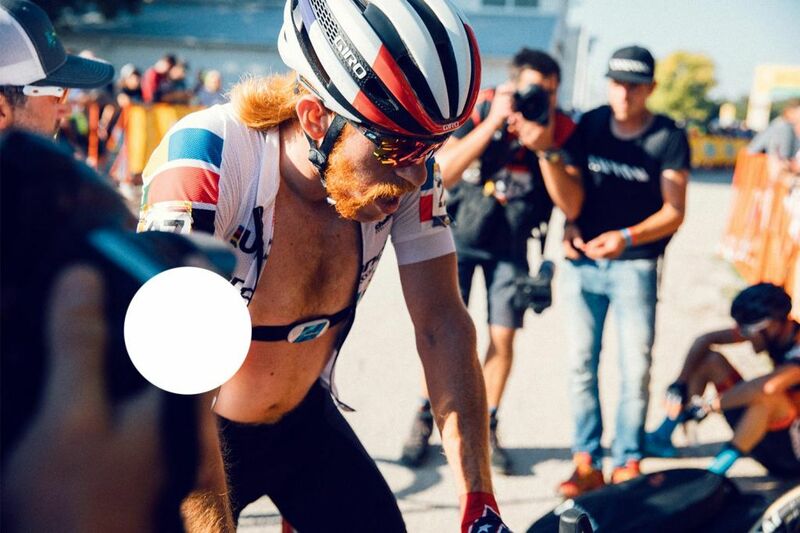 What would you do if you had not got into bike racing? Well, I have had a lot of different jobs. I’ve worked in print shops and run printing presses. I worked in a dark room briefly. I did a stint as a landscaper and brushed up on some light carpentry work when I was in high school. 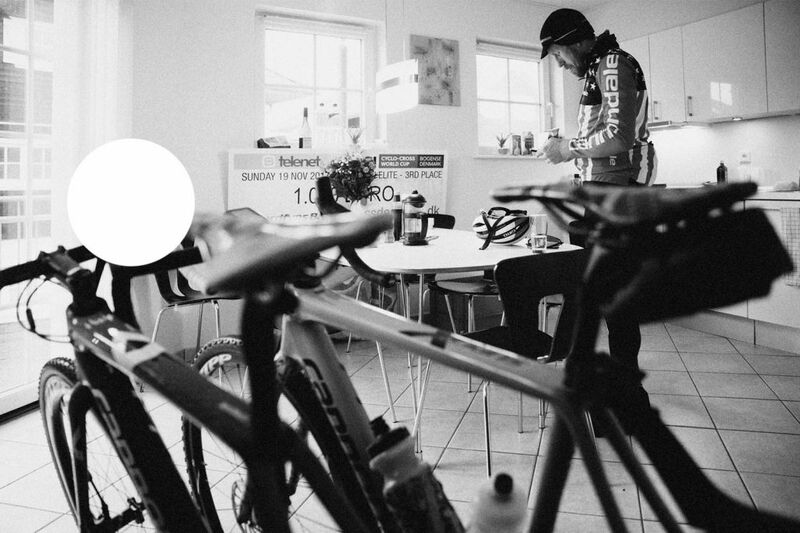 I started working in bike shops as a mechanic my last year of high school and did that for most of my twenties, which is how I found racing, in the beginning. You’ve been based out in Europe a lot more recently, how do you see this helping you? I am in my fourth year or living and racing in Europe now (part-time). I love it here and honestly, it gets easier and easier the more time I spend here. In some ways, anyway. For me, racing here and really, just being here at all has helped me take a close look at the things that I think are “progress” or “goals”. I have always been a very goal-oriented person, and it becomes tough resetting your goals mid-season or having two completely different sets of goals or markers to go off. One for the US-based racing and one completely different set for overseas. The two can indeed go hand in hand, but it becomes difficult to step back and recognize how large some are at times and how little others can be. How many frites and Stroop waffles have you consumed since your stay on this side of the pond? Ha, well. I had some frites with my dinner the other night. Zero Stroop wafels. One beer and one chocolate liege waffle! What do you miss most when overseas? I miss my friends and family back home, of course. Although I am lucky to have my teammates here with me. I also happen to like a lot of alone time, so it’s fine for me most of the time. 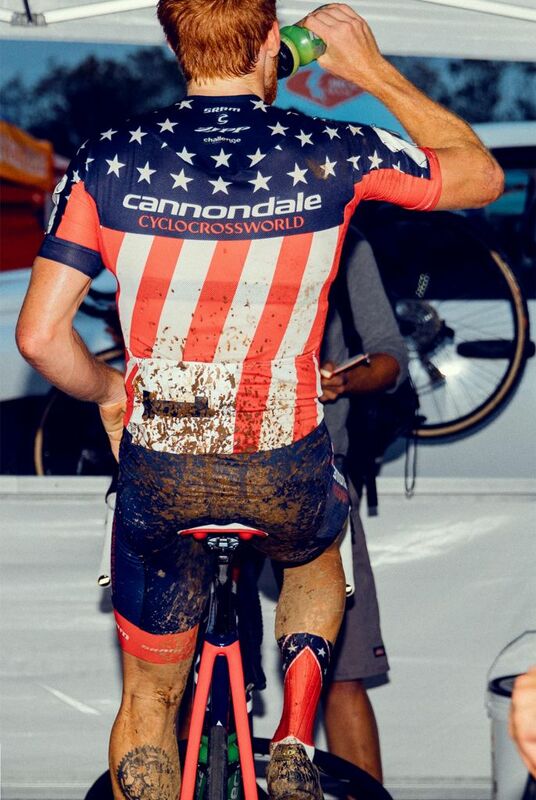 You’re National Champ and have a very discreet race bike and kit to show it, how was it when you took home the stars and stripes? It was a huge success for me. To know that I can win when everything isn’t going right or when all the pressure is on me. Winning while being the favourite is sometimes the hardest. I am so happy to overcome that. It was amazing for me also to have my family there and to see all the support I’ve gained over the last few years of racing! Your love of cars and trucks, it’s all over your Instagram…what do you drive at home? Any Future goals? Haha, well. I do love trucks. I guess it’s the kid or redneck in me. My first vehicle was a lifted 89 ranger. My family has always had trucks. All my big brother’s friends and my friends had trucks. Growing up in the deep south, you just get into it. I think that has always just stuck with me. However, I think I am lucky not to be impulsive enough to own a money pit! After my Ranger, I have owned nothing but sensible vehicles. I am currently on my second 2x, 5spd Tacoma, which I love. I mostly just like looking at them. Maybe one day I’ll have a garage and some cash worth throwing away! 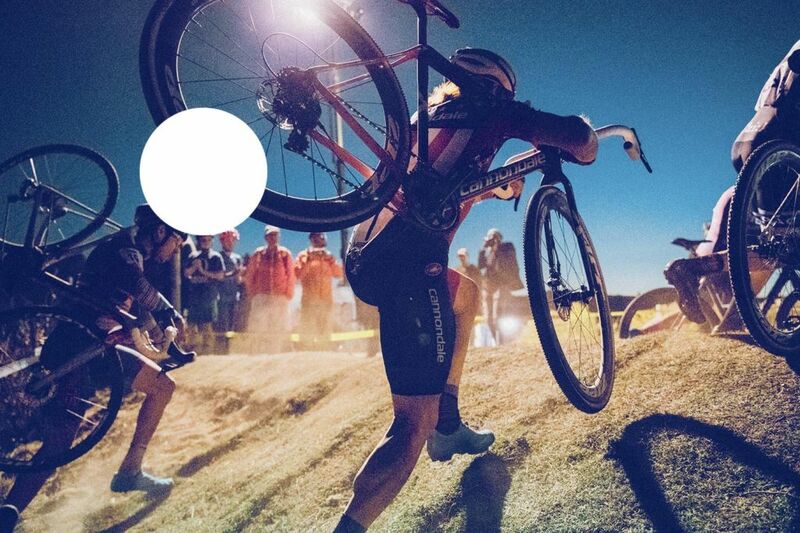 The Cannondale P/B Cyclocrossworld team is FAST, and as a collective, you’re all used to taking titles, how do you think that helps when everyone is together? That’s a good question. Having so many hitters on our program sets the bar high. Even with such a high bar, though, we still have a very low-pressure environment. Stu and everyone who runs the program ensures we have EVERYTHING that we may need to succeed while also having everything we need to fail gracefully. When we have a setback, we have the support to learn from it and move forward without hesitation. Room to learn and grow is essential for a program like ours, and I think the ethos of the team supports growth and development. Honestly, hanging out with the crew you wouldn’t even know that we’re all a bunch of bloodthirsty killers. Haha. Do you have any secret talents? I have an innate ability to procrastinate and to drink massive amounts of coffee. I am also pretty good with my hands. I like jobs that require feeling and finesse. 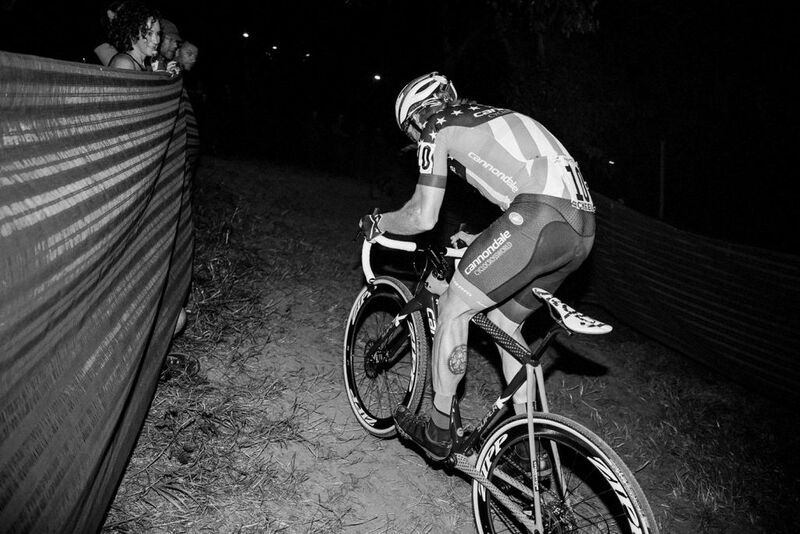 Most other cross riders have road commitments during the off-season, most notably all of your teammates. 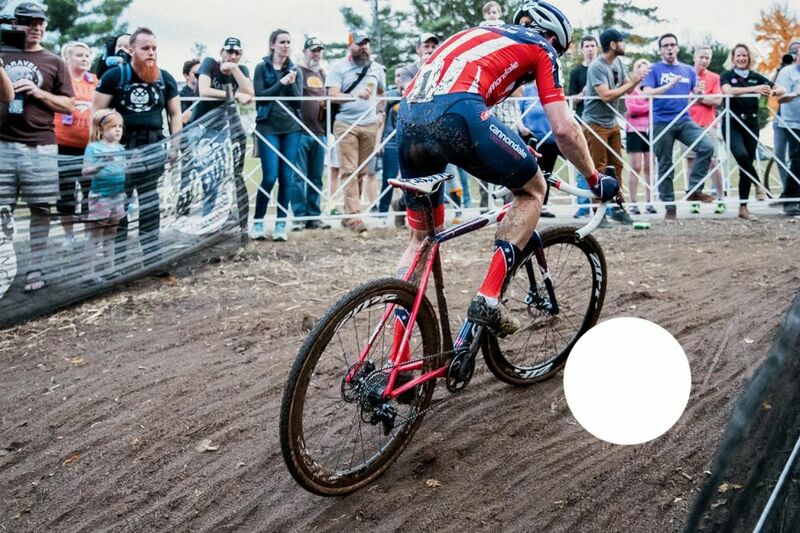 You don’t seem to do this, does this allow more time to concentrate on Cross during the season or is it for fun? 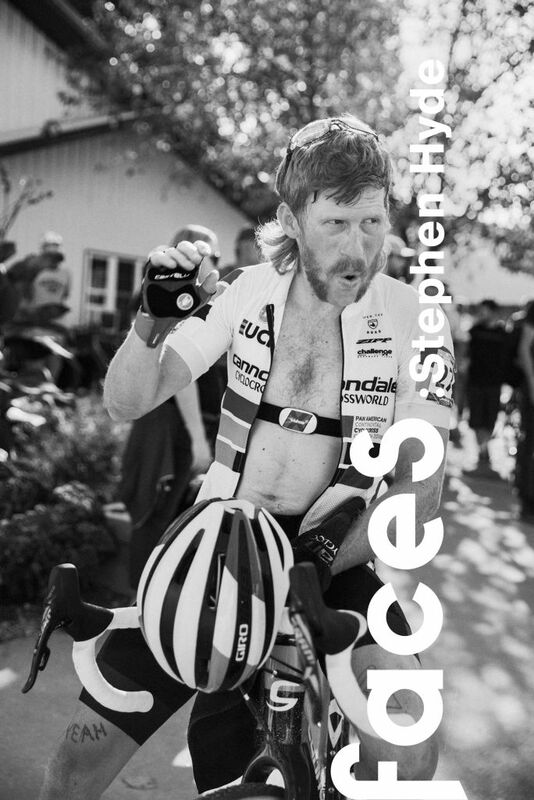 I have done the pro road thing for a few years now. Honestly, there isn’t anything drawing me back. I was a decent Crit specialist and had some results at a high level. I just never found a program that could offer an off-road specialist, the prep and support to succeed. Programs are continually folding or exploding mid-season. I was over it. Absolutely disenchanted. When I started racing it was on a MTB, and I have always wanted to get back to it. So I decided now was the time. 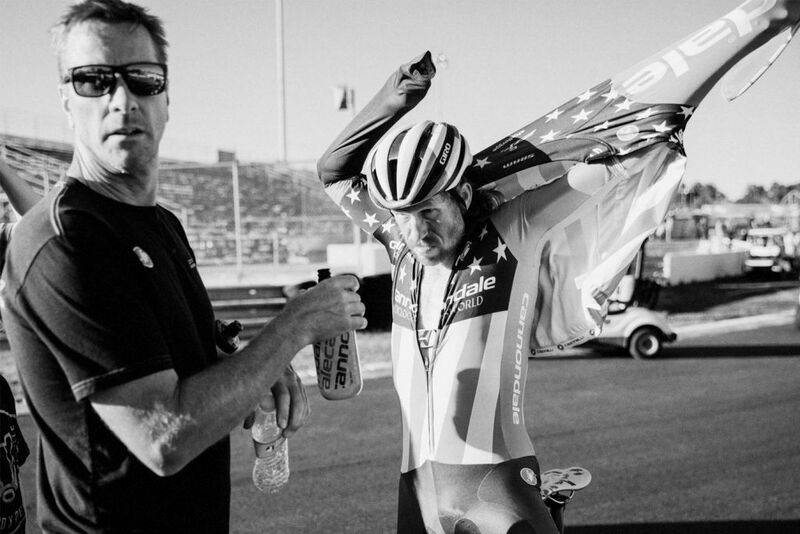 Cannondale has been super supportive and has made it all possible. I was able to pull out a top ten at my first Pro MTB Nats and turn an idea into a team and a vision. I have shifted my focus to the 2020 XC Olympics, and now I have something to push for outside of cross! I am so in love with XC again and couldn’t be happier about the move.